Are you at Risk with Cyber Security? 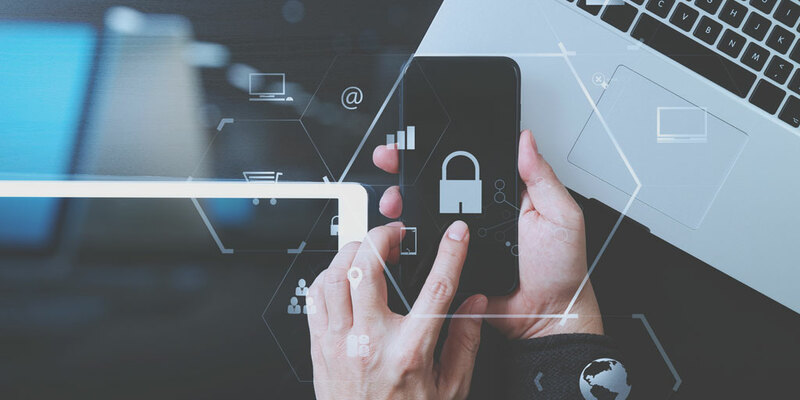 There are multiple circumstances that, even when you’ve taken precautionary measures to ensure safety and security, can put you at risk for breaches that cause damage not only to your organization but to all parties involved. As the exchange of information, both online and in real time, is part of operating any organization, so too are the potential ways that information can be mishandled. At Beacon Insurance Agency, we know how crucial it is to have policies in place to mitigate the risks involved in the informational exchanges that transpire every day at churches, non-profit organizations and private schools. We offer insurance plans tailored to the very special needs of these service-minded organizations and protect them in the event of security breaches. Cyber breaches are expensive, not only in the initial damage that they cause, but also in the aftermath. Costs include investigations, notifications, legal fees, fines and penalties, and even the great cost that comes to your reputation as an organization. More and more churches, non-profits and private schools conduct business online. Whether that business includes accepting moneys such as tithes, offerings, donations or tuitions, or in collecting sensitive personal information such as Social Security numbers for background checks, each and every one of these highly sensitive situations increases the risk of a security breach. At Beacon Insurance we offer policies needed to ensure that you have coverage in place to protect you in the event that a claim is made. · Do you accept donations/tithes/offerings/tuition online? · Do you collect sensitive personal information such as Social Security numbers and health information? · Do you conduct background checks? · Do you maintain a website that could be hacked and used improperly? · Do you use electronic methods of communication such as email? We know the world is constantly changing and the quickly moving technology serving that world can be mishandled. And despite the selfless service you seek to offer as a church, non-profit or private school, there are dangers to your mission that need to be protected. In offering cyber liability insurance, we make it our own mission to further your goals and provide you peace of mind in serving the world around you. Get technical about your need for protection! Call Beacon Insurance Agency of Pace, Inc., to schedule a consultation and learn more about the cyber liability insurance policies we offer today!